Stu and the Kids, Vibiana, Downtown Los Angeles, California. 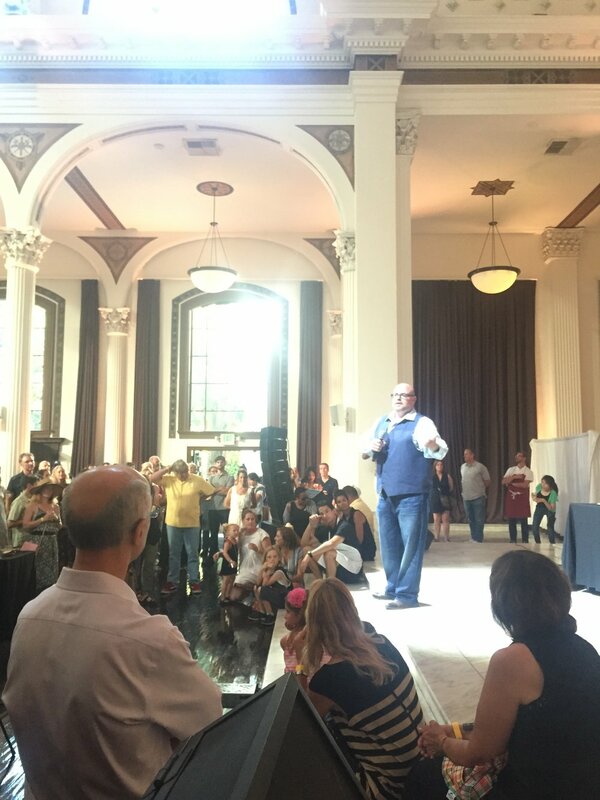 Michael met Stu through a mutual friend, Josellynne from Wolfgang Puck Catering, at his first charity event at the Vibiana. Michael attended the event to support the charity and enjoy the food and drinks. At that event. there was no one available to make announcements during the event, so Josellyne asked Michael if I could make a few announcements since she knew he as a DJ and would be able to handle that task well. He made the announcements, recognized a few donors and chefs, and introduced Stu. After the event concluded, Michael and Stu chatted about his involvement in next years charity event. 9 months later details were discussed and then two months later, Behind the DJ Booth was DJ'ing the event. There were multiple food and drink stations where chefs prepared their dishes before attendees and wineries/breweries poured drinks. In the earlier parts of the event, we played more upbeat lounge music (familiar Indie Rock, some disco house, downtempo, and pop electronica) to keep the lines moving. As the attendees enjoyed themselves and enjoyed more drinks, we started incorporating more familiar indie electronic remixes of hip-hop and r&b songs. Once the guests had time to eat and drink, we moved on to creating the ambiance to for them to mingle, visit each of the silent auction items, and enjoy the rest of the afternoon. 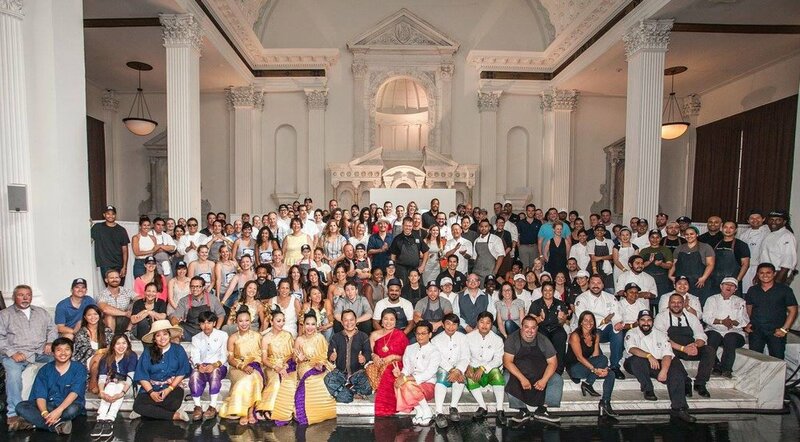 The highlight of the event was simply watching all of the chefs prepare and serve their dishes for a good cause. 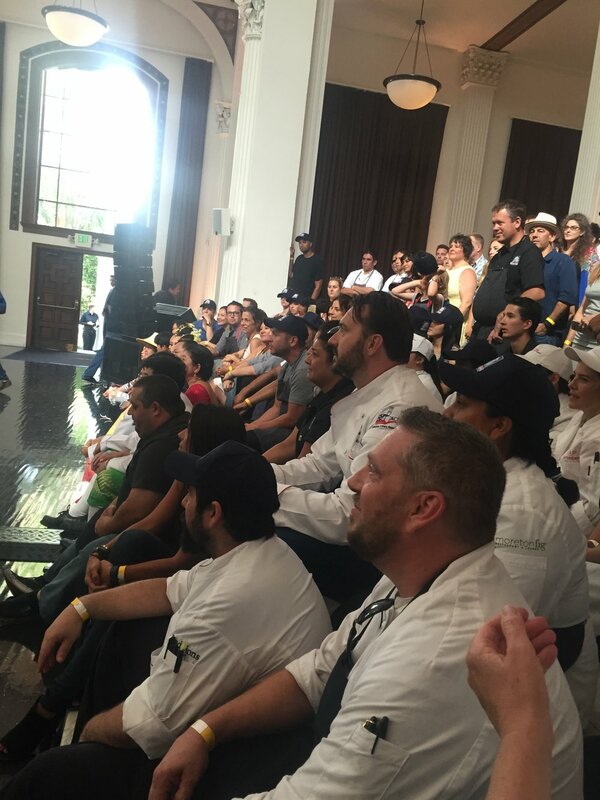 All of the chefs came together to help a charity as friends. Restaurants: Wolfgang Puck, Redbird, Republique, Playa Provisions, Bodega, Patina Group, and a many others in the Los Angeles area. Stu and The Kids is a 501c3, tax-exempt nonprofit organization that provides scholarships for poor and orphaned Hill Tribe children for continuing their education here Chiang Mai, Thailand.